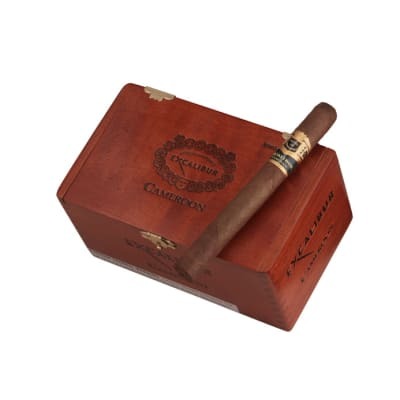 Excalibur 1066 King Arthur cigars are patiently handmade by the Hoyo De Monterrey's finest master rollers with a rich-tasting blend of Nicaraguan, Honduran and Connecticut tobaccos surrounded by an exquisite Cameroon wrapper. 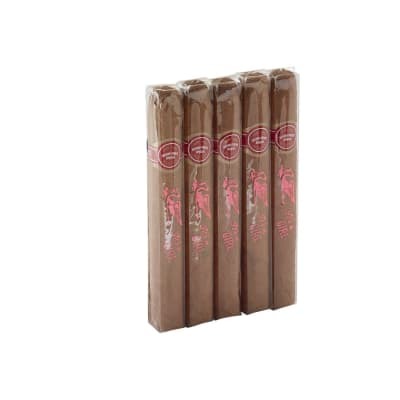 The smoke has a more refined character with a superb balance and aroma. 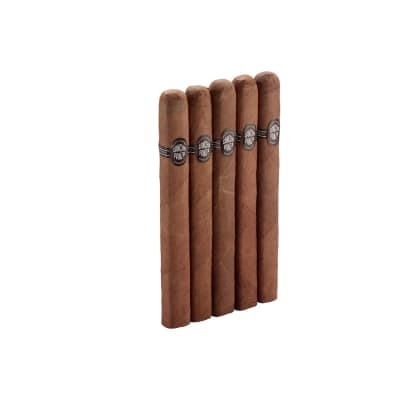 I recently ordered a 5 pack of these excellent smokes and the day I smoked the last one I ordered a full box. Each of the 5 I smoked burned razor straight, filled my mouth with tons of smoke and tasted exquisite. 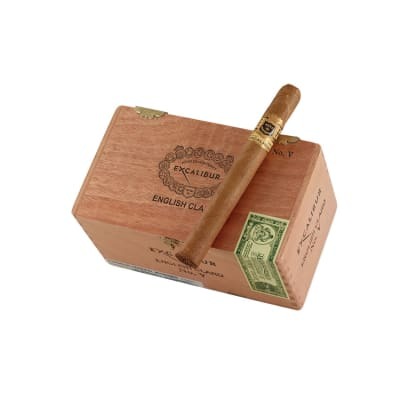 At 3 bucks a stick (when ording a box) you can't beat this cigar for an "every day" or "go to" cigar. Highly recommend! Looks gorgeous, feels great in hand, near flawless burn, outstanding taste. This one's a slam dunk for my humi. Biggest Bang for your Buck!! I've been smoking cigars since 1967. 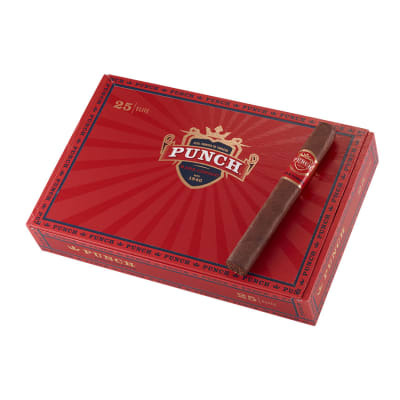 This is far and away the best all-around cigar I've tried. Smooth, rich and tasty, it gives a fine presentation and aroma. It can hang with the expensive big boys and not bat an eye! I have smoked cigars for about 25 years and to me the Excaliburs are the greatest smokes out there. Smooth, burns even, taste of cocoa and sometimes a little nutmeg(?). Good smoke anytime of day or night. HdM makes several other of the best too.